Melissa Villa is born and raised in the Philippines and migrated to US in 1987. With a college degree in Economics, a masters degree in Global Management, and a compassionate heart, Melissa is responsible for the vision, overall strategic plan, and for overseeing the programs and operations of Project PEARLS. She reports directly to the Board of Directors. In a nutshell, Francesca is an artist, a traveller, a writer, an entrepreneur, and a community gatherer from the San Francisco Bay Area. She earned her Master of Arts in International Studies at the University of San Francisco (USF) and Bachelor’s at San Jose State University in 2013 with a major in Global Studies and a minor in Journalism- Magazine Editing and Writing. Francesca leads and manages Project PEARLS operations and events in the U.S. 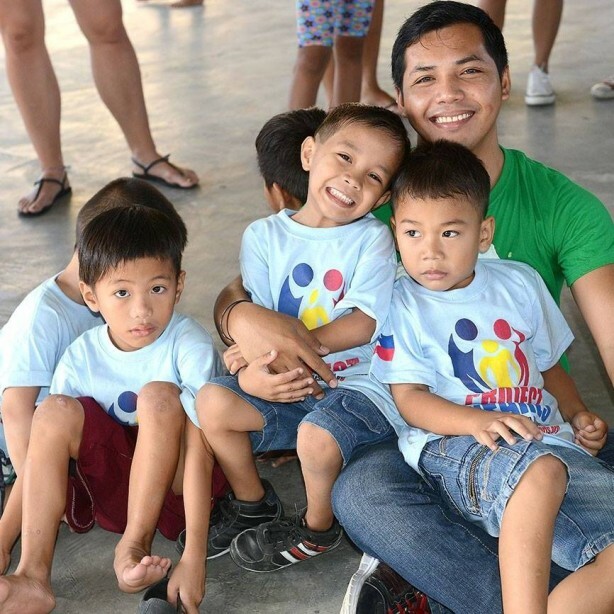 He is known as simply, “Kuya Juan.” More than being a leader, he is the ‘big brother’ too . 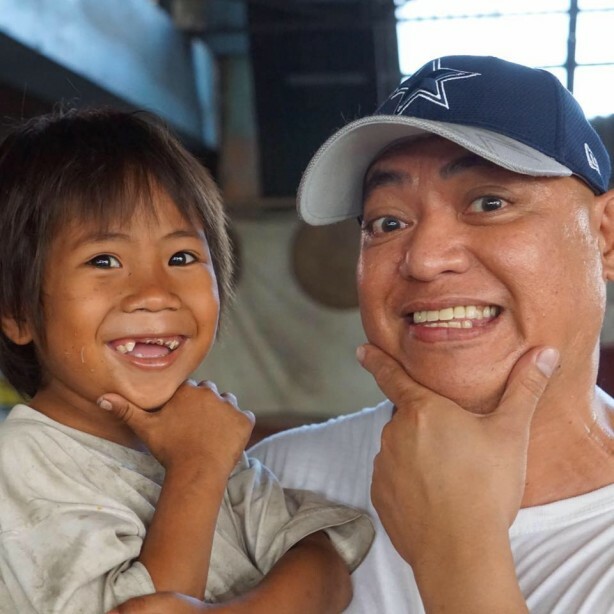 Under Juan’s leadership as the Community Service Director in the Philippines, Project PEARLS has grown to a legitimate non-government organization from being a humble family advocacy. Aside from managing the feeding programs, he also provides organizational support for other programs such as scholarship and healthcare. Juan also sits on the Advisory Council. Peachy is the head of the Scholarship Program Committee, and also the Regional Manager for LitClub Philippines. She works closely with LitWorld, an international NGO based in New York, USA, in advocating for literacy through LitClubs. Born and raised in Manila, Peachy holds a degree in Industrial Engineering and delights in spending time with her two wonderful children. She draws life inspiration from working with girls and boys in different PEARLS Communities. Monica provides project management support to the Executive Director. She oversees the programs of Project PEARLS including feeding, healthcare, and special seminars and workshops. She also establishes partnerships with companies, government agencies, community leaders, and other non-government organizations. Aside from working in local communities that Project PEARLS serve, she is also interested in international development and is currently taking up Master in International Studies. Teacher Nestor, as he is fondly called, has been with Project PEARLS since 2011. With a degree in Accountancy, he chose to pursue community development through literacy programs for PEARLS scholars. He is now in-charge of the over-all operations of the PEARLS Learning Center, and the supervision of the scholarship program in our community in Brgy. Batia, Bocaue, Bulacan. Nestor also sits on our Advisory Council. Karen started as a volunteer six years ago. 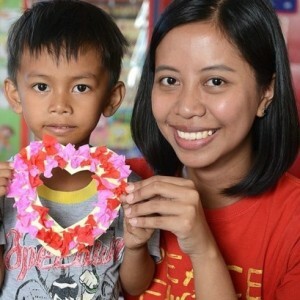 Her natural connection with children and her passion for teaching eventually lead her to become the first trained mentor for LitClub Philippines in 2012. After completing her degree in Mass Communication in 2016, she formally joined the team to assist in the general operations of the organization. Princess has been volunteering for Project PEARLS since December 2015. 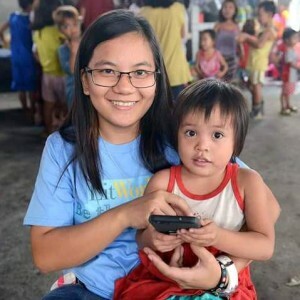 She started as the Scholarship Program Coordinator last April 2016 and works closely with the Education and Literacy Programs Coordinator and the Operations Director for Bulacan. 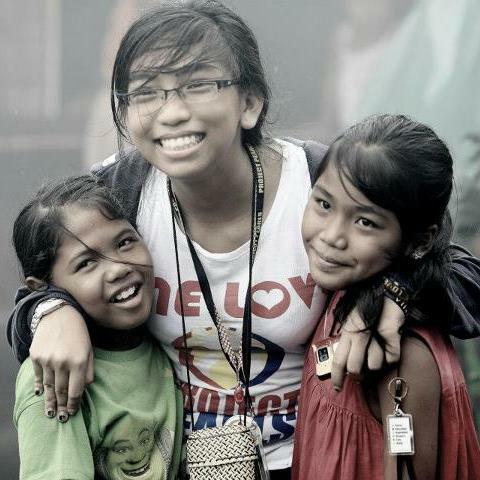 She is currently also a LitClub mentor at Helping Land, Tondo, Manila. A native of Bulacan and an art enthusiast, Princess shares her time and talent through coordinating with all the scholars of Project PEARLS. 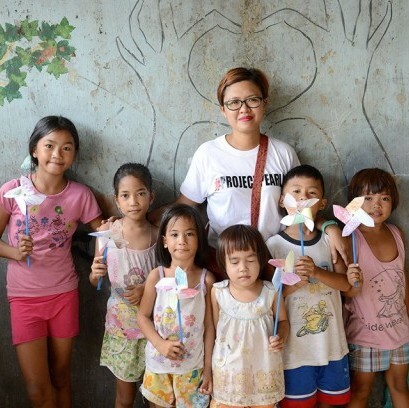 Jedda M. Punzalan is the Coordinator of the After School Program of Project PEARLS every Sunday. Aside from being a volunteer, she is also a full-time instructor at Our Lady of Fatima University- Psychology Department. She graduated Bachelor of Science in Psychology at Far Eastern University and is currently taking her Masters in Clinical Psychology in the same university. Jedda loves to teach and aspires to have an impact to the next generation. This team is supported by an amazing group of volunteers!